Since 2000, GTF has designed and produced merchandise for Tate shops. 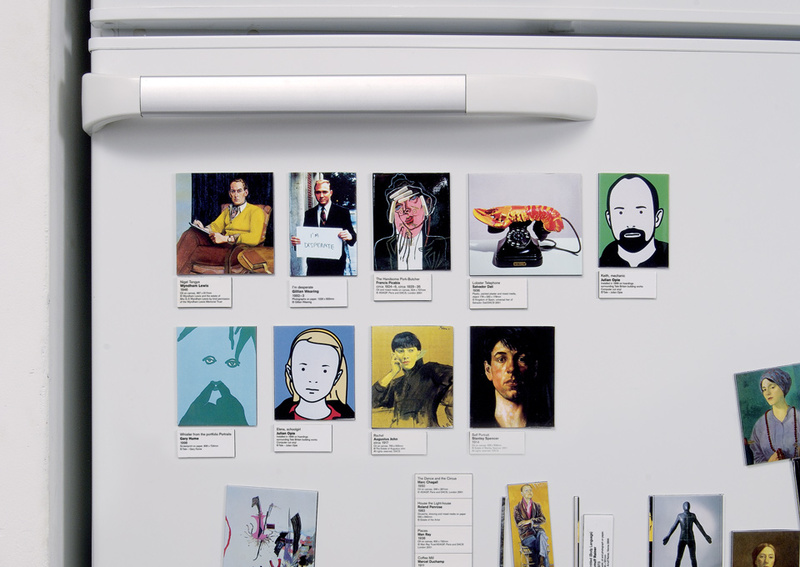 The Fridge Magnet Gallery allows users to create miniature Tate exhibitions in their own home. Each set is complete with labels.